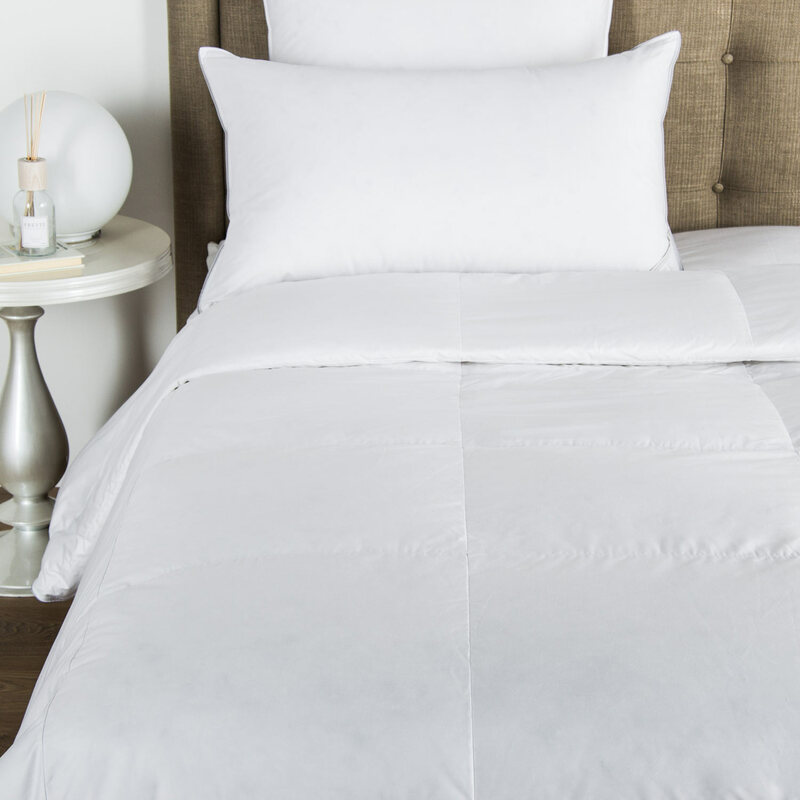 With its elegant combination of minimalism and delicacy, the Lozenge Lace Euro sham is striking in its stylish refinement. This square sham features an intricate interlaced patterned lace border inserted into warm and silky cotton sateen fabric. 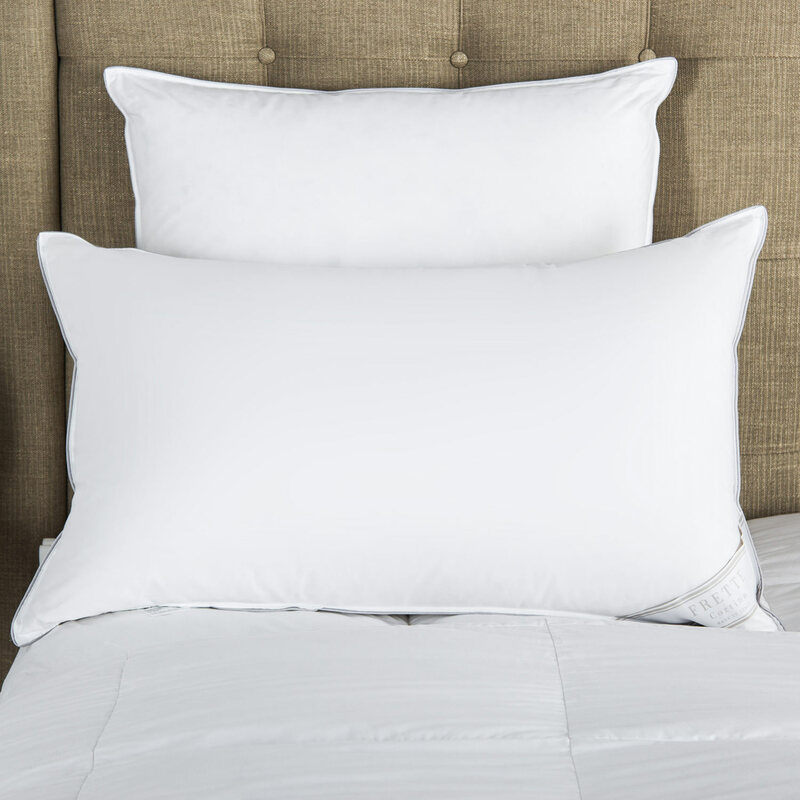 You'll rest your head on luxurious comfort every night. Euro shams can be used both as decorative pieces and practical pillow coverings, depending on your preferences for pillow size and shape. 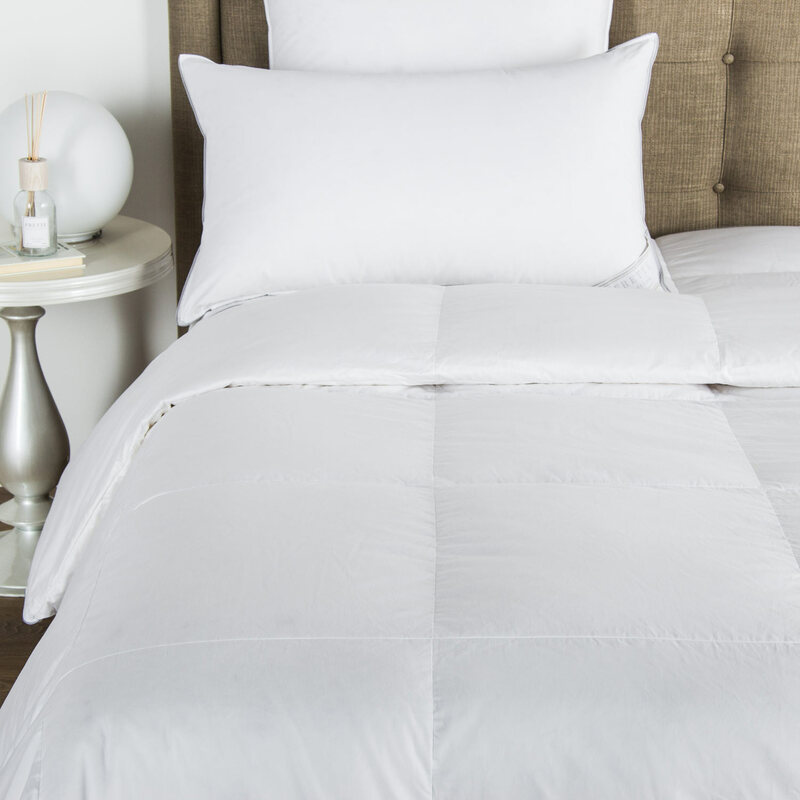 These wonderfully soft shams certainly bring both cosy softness and beautiful design to your bedding. The delicate macram&eacute; lace is exceptionally fine and lace linens should always be treated gently, but Lozenge Lace Euro shams are crafted with care and precision. Pair these beautiful square shams with a set of matching standard shams and sheet set or let them be an accent piece to one of our other collections, such as Ribbons. Pure extra long staple cotton. Made in Italy.